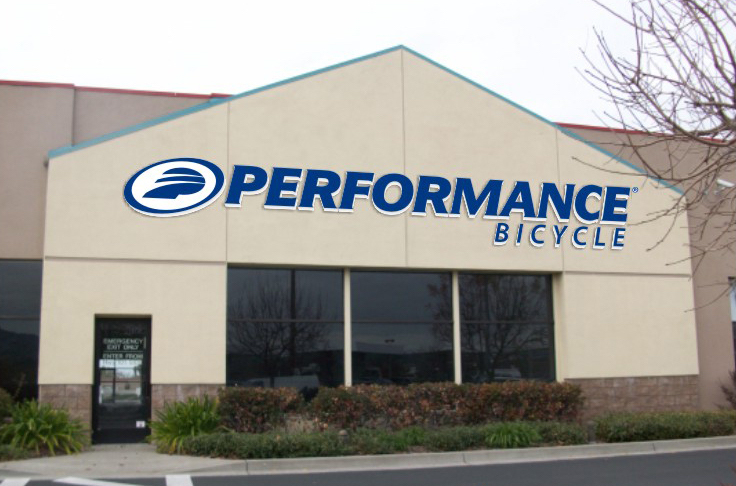 Performance Bicycle will close all 60 of the remaining stores by March 2, according to Bicycle Retailer. The shuttering comes as BikeCo, LLC, a joint venture consisting of Tiger Capital Group and Advanced Holdings Co. Ltd., acquired the assets of Advanced Sports Enterprises (ASE), the parent of Performance Bicycle as well as Nashbar and a number of bike brands. The winning bid, approved by the bankruptcy court on February 1, exceeded $23 million. The Bicycle Retailer report noted that last Wednesday, February 6, about 95 employees were laid off at ASE’s headquarters in Chapel Hill, NC, ending hopes that any Performance stores would survive bankruptcy proceedings. ASE had been in the process of liquidating all its locations but had indicated that stores could reopening as part of the restructuring. Also involved in toe ASE purchase was Amain.com Inc and K&B Investment Corporation. Amain.com, an online retailer of radio-controlled vehicles and performance cycling products through the amainhobbies.com and amaincycling.com websites, will continue to operate the Performance and Nashbar websites. Amain.com acquired the Performance and Nashbar trademarks and web domains, as well as trademarks for Performance house brands, for $1.245 million. BikeCo, the alliance with Tiger Capital and Advanced Holdings Co., acquired ASE’s wholesale business, including its bike trademarks which include Fuji, Kestrel, Breezer and SE, and will continue to operate those brands. 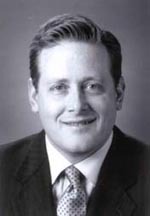 K&B agreed to purchase ASE’s property and buildings in North Carolina and Philadelphia.